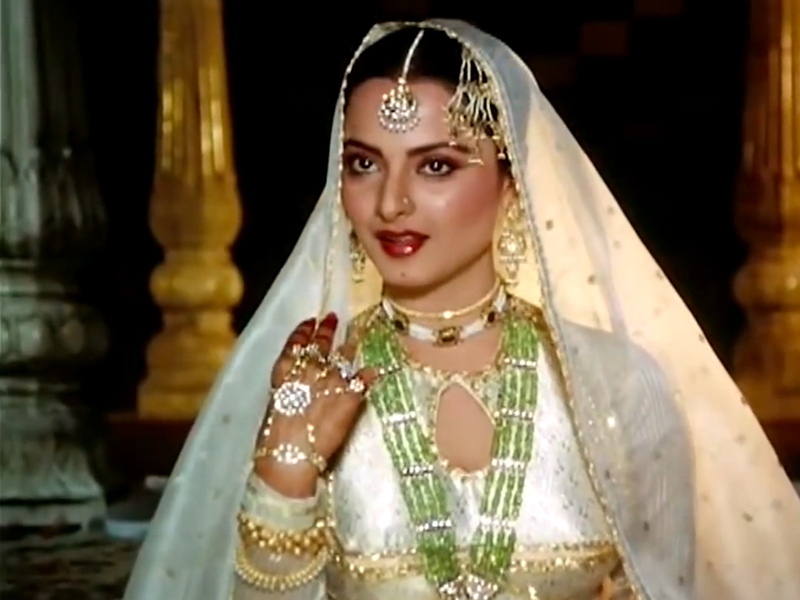 If mysticism had a name, it would be none other than Rekha- the Greta Garbo of Indian cinema! 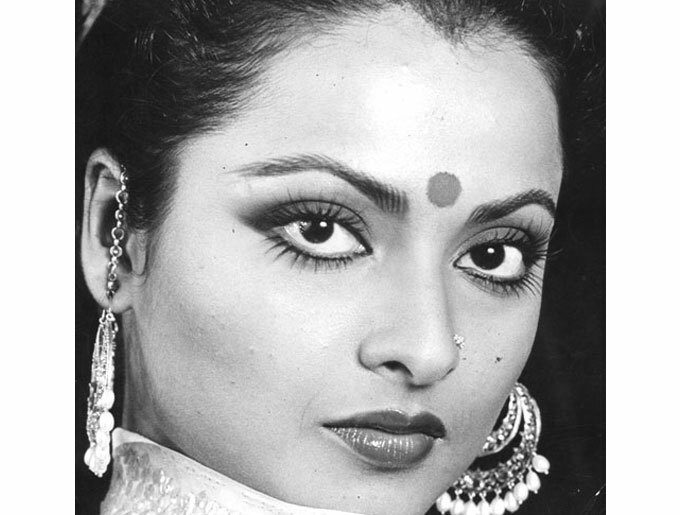 A woman who emanates an aura of mystery and mystique, coupled with ageless beauty, talent and a persona to die for, Rekha Ganeshan is as evergreen as one can be. For 44 long years and still running, she has left her mark on every role she played and carved her own niche in the Indian film industry. Dancer, actor, and a diva in all manners, Rekha has been enthralling her audience and fans across generations, with her incredible talent and personality. So much so, that her characters in her movies have become synonymous with her. The highlight of her acting career, however, was her role for the 1981 movie Umrao Jaan, which got her the National Award. She was also awarded the Padma Shree, the highest honor for an Indian civilian, bestowed by the Government of India. 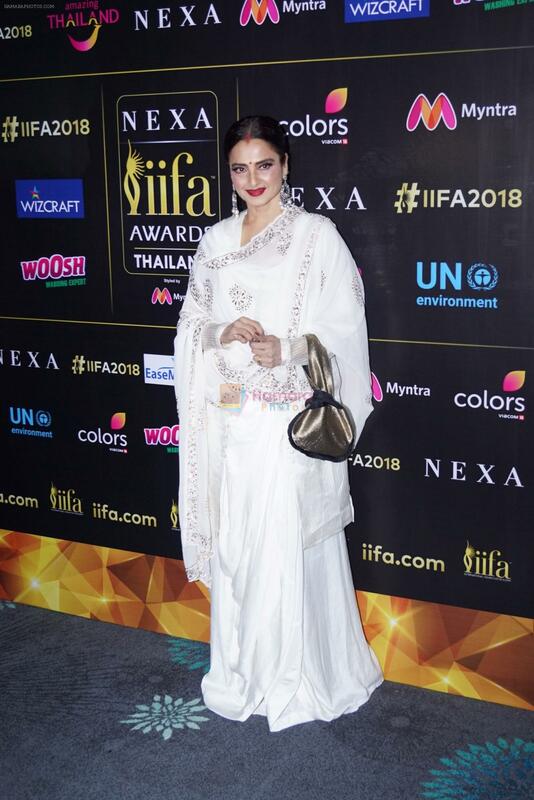 Throughout her journey in Indian movies, Rekha has received more than 15 awards and numerous recognitions so far, of which five were from the International Indian Film Academy. 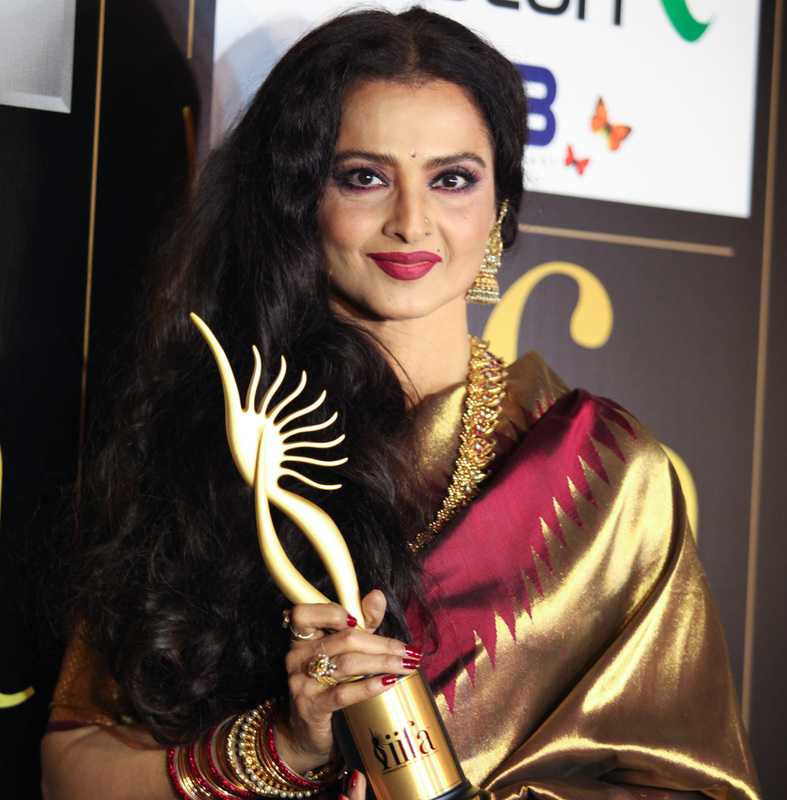 In 2003, Rekha was awarded the Samsung Diva award for the poise, grace, and charm that she always portrays. She has also received three IIFA awards for her role as the ‘Best Supporting Actor’ for Lajja, Koi Mil Gaya, and Krrish respectively. In 2012, the academy recognized her contribution to the industry and honored her as the ‘Queen of Indian Cinema’ and presented her with a Lifetime Achievement Award. Her performances in movies like Ghar, Khubsoorat, Silsila, Khoon Bhari Maang, and many more, have been a phenomenal contribution to Indian cinema and have become benchmarks for the future generations to come. With her versatile acting across regional and Hindi cinema, Rekha remains one of Bollywood’s finest actors and a name to reckon with. 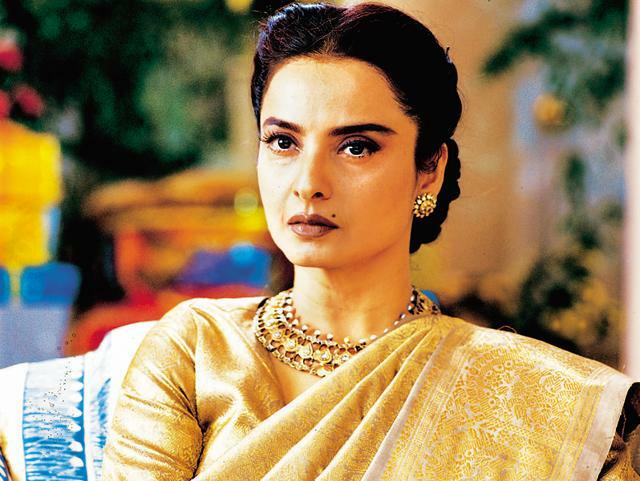 Beyond her acting prowess, the bold and beautiful Rekha is also known for her awe-inspiring dancing skills. For those who are unaware, Rekha had earlier performed at a few award shows. And, after a long hiatus of two decades, the Queen of Indian Cinema would once again set the stage ablaze at IIFA 2018, in Bangkok. At the IIFA press conference, she revealed her plans to grace the event night with her dance performance. But with what, remains a mystery. Rekha’s performance at IIFA this year will undoubtedly be the highlight of the show and a nostalgic moment for the entire movie fraternity.